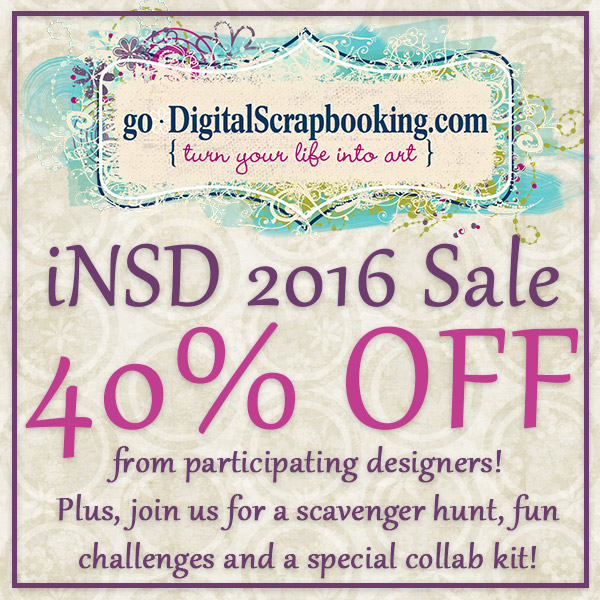 We are having a huge iNSD sale at GDS! You can get free collab kits with purchase and my store is 40% off! Big iNSD sale and free gifts at GDS! My store is on sale for 40% off this weekend! You can find my store here. Today is the last day to sign up for the Supreme Team Contest at GDS! Supreme Team Contest at GDS!